When deputies moved in to capture a suspect, they found that this Florida criminal came with baggage. 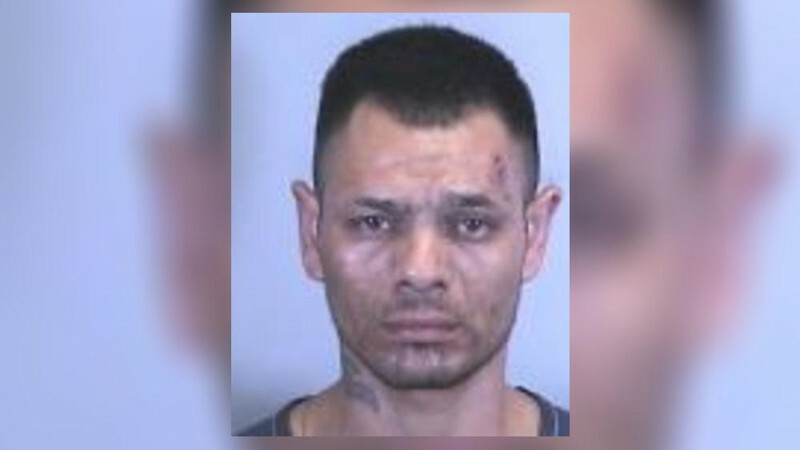 According to the Bradenton Herald, Manatee County Sheriff’s Office deputies saw Gonzalo Pedraza, 33, walk into his sister’s home and they approached the home to execute a felony warrant for Pedraza’s arrest. His sister claiming that Pedraza wasn’t there. With the help of a K-9, deputies were able to find Pedraza, who had zipped himself inside a piece of luggage. After the suspect refused to exit his unique hiding spot, deputies unleashed the K-9, forcing him to comply, according to an affidavit obtained by the Bradenton Herald. Copyright © 2018 Robertgluck.com All Rights Reserved.